You have heard the praises of Big Data being sung for several years now, and you believe it is time you harnessed its power. You have decided you should integrate your current stock of digital information into a Big Data platform. Before the integration takes place, there are a number of steps you need to take to ensure your organization and the data itself is ready. You need to have a plan in place, metrics to measure success, and data that is ready to be integrated. When you think about implementing a data integration solution, you are most likely focused on the technology aspects of the transition. 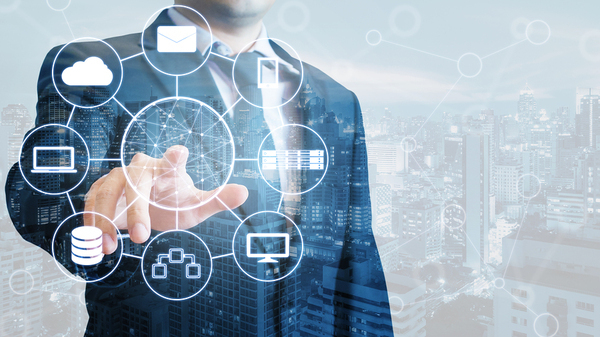 You are asking yourself whether your systems are ready or if you need to invest in any infrastructure in order to ensure the integration is successful. However, every new technology solution implemented always has a human component. A significant part of that human component is a strong plan. Why does it matter so much? When you do not have a plan for your project, it will fail. A plan is based upon a clear set of business goals (“We need a data integration solution in order to make better decisions based on accurate data” is a good example, whereas “Everyone else is doing it” is not). The plan dictates what stages will take place and who will be responsible for completing them. In addition, there is a realistic timeline that states when each stage of the plan will unfold. When you do not have a plan for your project, it will fail; no one will have a sense of when they are supposed to complete their tasks, let alone what those tasks are. Moreover, there will not be a clear budget, so costs will spiral out of control. The last part of the planning process is to determine what metrics will measure success. Metrics should be established at the end of the planning process because they are based upon your business goals. In order to judge the outcome of a data integration solution’s implementation, you have to measure how well you have met the business goals you have set. Suppose that one of your goals is to reduce the amount of time customers wait for order processing. If you were to see a 65 percent reduction in wait time, that would be a good sign that your implementation is successful. 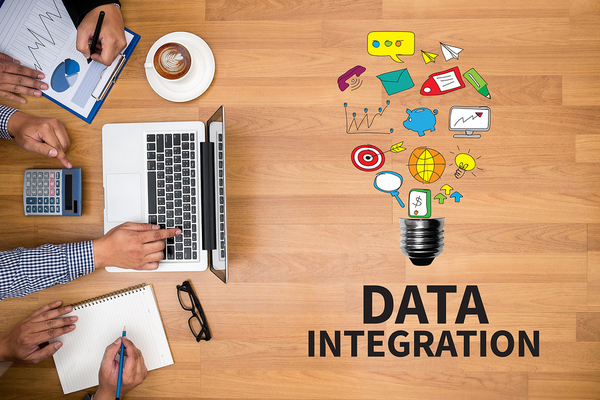 Data is the second crucial part of any data integration solution implementation. It is not enough to have data, though; it has to be integration-ready. You need to know where all of the data is stored so that you integrate the relevant sources. Furthermore, find out whether the data is in a standard format or not (For instance, you might need to combine information from a SQL database with that from a NoSQL source). In addition, you should determine if you will be integrating data from outside sources. It is not enough to have data; it has to be integration-ready. Is it clean, accurate, complete, and up-to-date? How will you connect the source data to the Big Data platform? How will you import the data? Implementing a Big Data integration solution could yield enormous benefits, but only if you follow a set of guidelines and best practices. To ensure your data integration solution implementation goes smoothly and hassle-free, contact us.